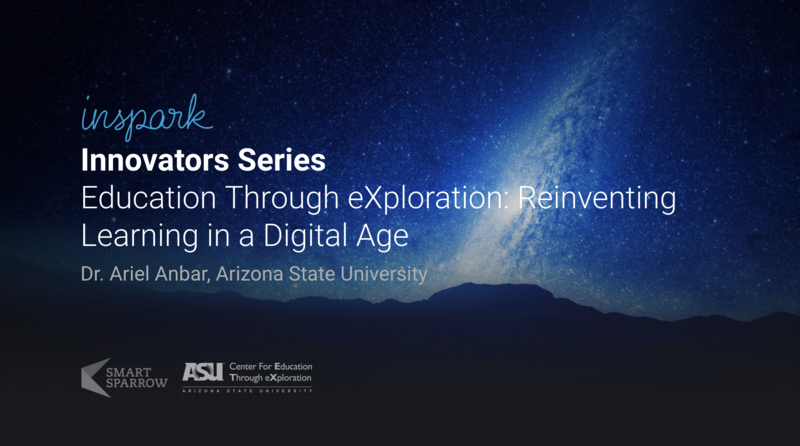 Arizona State University Professor, and Director of The Center for Education Through eXploration (ETX) -- Dr. Ariel Anbar spoke to us on the 18th October, 2018 as part of the Inspark Innovators Series. He and colleagues in the Center for Education Through Exploration are developing a new model of digital learning design, “Education Through eXploration” (ETX). 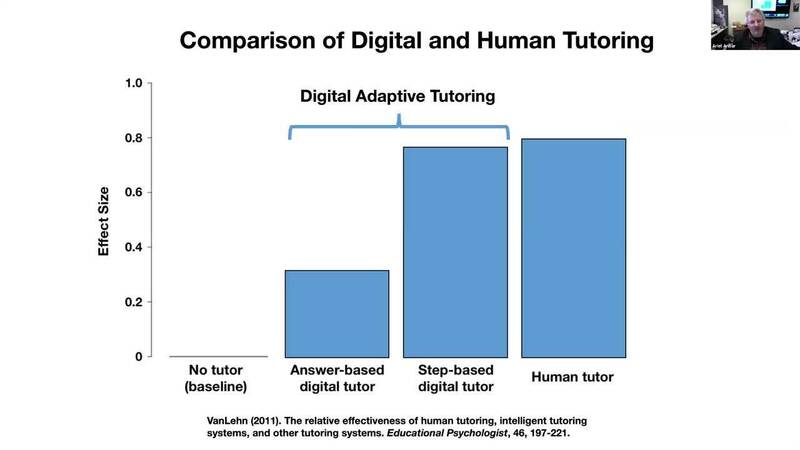 ETX design is built on the research-based practices of active-learning and guided-inquiry, and aims to inspire curiosity, promote higher order thinking skills, as well as, encourage content mastery.